Do you find yourself, as a catechist, pulling your hair out trying to get parents involved? Are you facing a group of students who seem to be getting nothing beyond the classroom? Let me just say: I feel ya. I am once again in front of a group of 5th graders every week, as a catechist of a parish religious education class. I can’t help but feel that some of the people who say these things so quickly and so admiringly are hiding a bit. 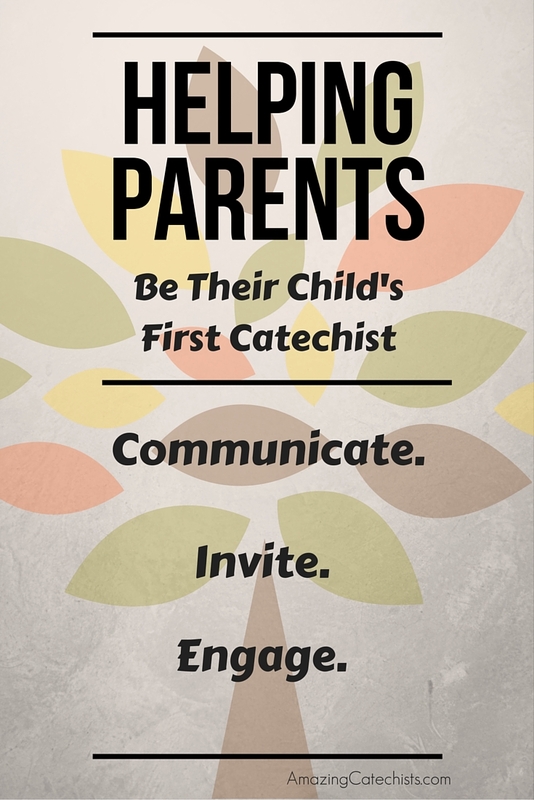 Most parents DO NOT realize **THEY** are their children’s first catechist. Where’s the first place children learn about anything? It’s in their own home, and while there will be plenty of other places that they learn things, the primary source is home. 1. Communicate with them. Again and again and AGAIN. I send at least one and sometimes two emails to parents of my students. I let them know the topics we’re covering, the “trivia” (it’s not homework, it’s a hunt for the answers…and THEY are the kids are the ones doing the hunting), and other items of note. 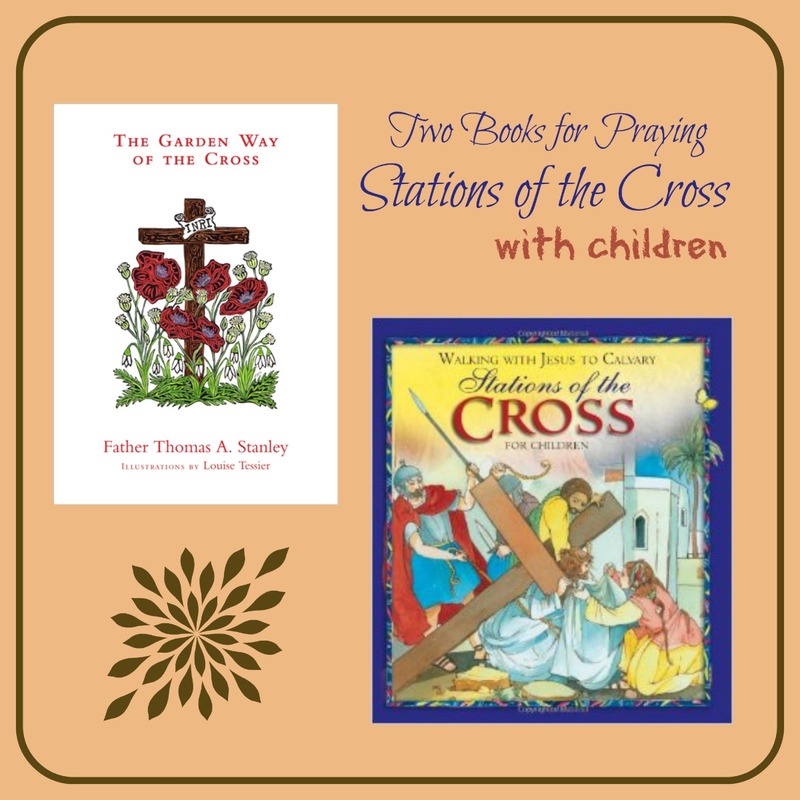 Sometimes I mention the liturgical season, tie into the Mass readings, tap into popular events that have happened. I also don’t hesitate to call or reach out directly to a parent when I feel like something might be up with a student. 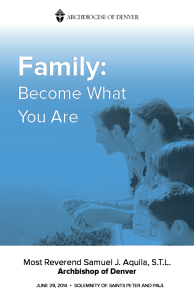 There was a student not so long ago who just had a distant look in my class; I caught Mom afterward and found out some critical facts about their home life that really transformed how I dealt with him. Parents are busy. I get that. 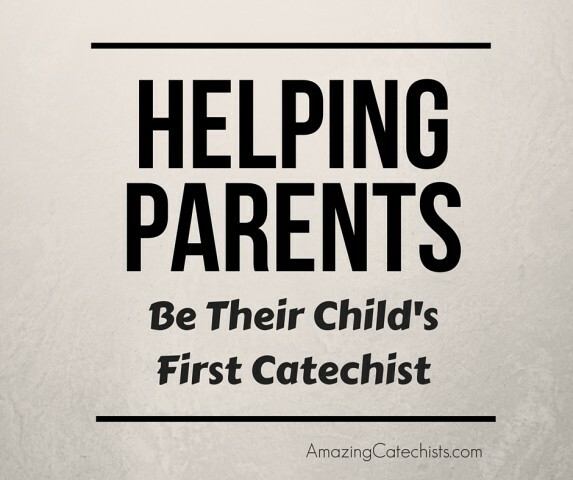 But…they’re bringing their kids for a reason, and I can’t help but think that, if I help them along, they’ll get excited and have more resources to do their own catechisting too! In the decade plus that I’ve been doing parish work and volunteering, I’ve noticed something: you can have Bible studies and committee meetings all day long, with or without food, and you may or may not have people show up. Offer religious education for kids and suddenly people are crawling out of the woodwork. There’s room to be cynical about this. But I’d like to see this as a sign of hope. Parents KNOW that this is important. They KNOW that this is critical. They KNOW that it’s something they should do. They just. don’t. know. how. So…why not invite them in? As a 5th grade catechist, I think I’m probably teaching at about the level most adults want. It’s low-impact, mentally, and yet when the kids get going with questions, it can really get them stimulated and thinking. 3. Engage them in their faith. This is a buzzword in marketing, but don’t let that make you cynical. People want to be welcomed, and they want to connect. What better connection point than their children? And what better topic than their faith? A lot of the parents I’ve worked with over the years are insecure about their faith knowledge. They need encouraged. They need to know what tools they already have. Maybe their own catechesis was nonexistent. Maybe they’ve forgotten what they learned in school. Maybe they didn’t care until recently. You may think you’re there to teach kids, and you are. But really, you’re there just as much for the parents. Help them realize their role, and help equip them in whatever small way you can. And above all, don’t forget to pray for them! How do you engage with parents? 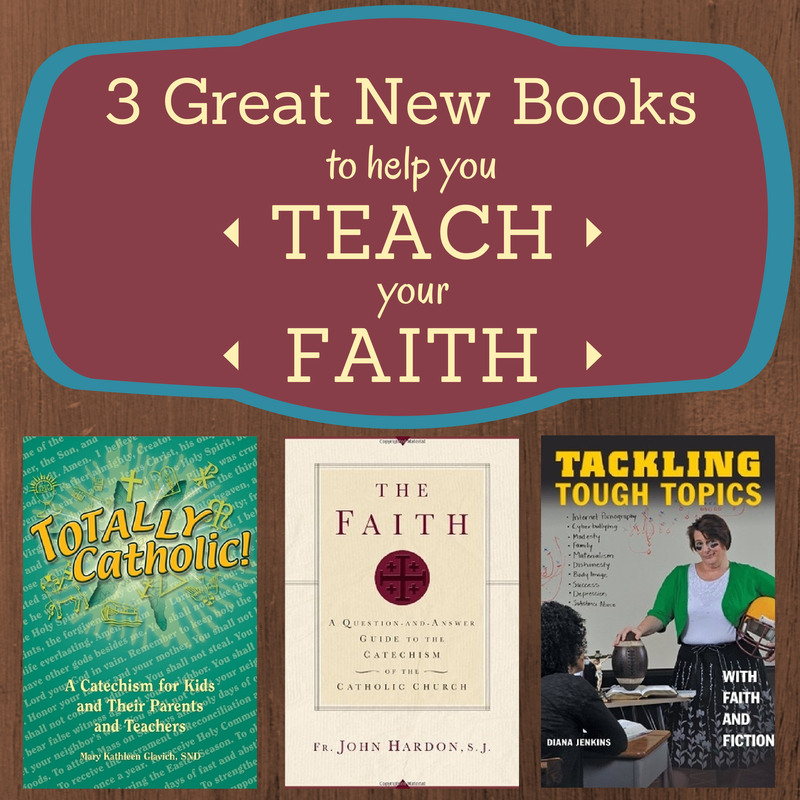 I’ve been a catechist for over ten years, and in that time I’ve found a number of helpful books. While nothing beats the essentials, I’ve been thrilled recently with the resources I’ve seen published. Here are three that caught my eye and that I just had to share. For adults, there’s the Catechism of the Catholic Church. 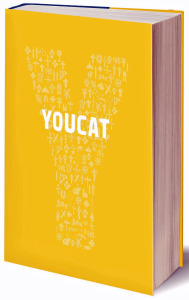 For teens, there’s the YouCat. And now, for the rest of us, there’s Totally Catholic! I actually read this cover to cover and enjoyed every bit of it. As I prepared for Confirmation Boot Camp and for some other lessons, I found myself referencing it quite a bit. The people in the Church’s three states, like a family, lovingly help one another. Saints on earth. Did you ever say to someone, “I’ll pray for you”? We can pray and offer our good works and sufferings for people on earth, and they can do the same for us. Saints in purgatory. We can also pray and offer good works and sufferings for people in purgatory in order to hurry their purification. That is why after someone dies, we have Masses said for them. 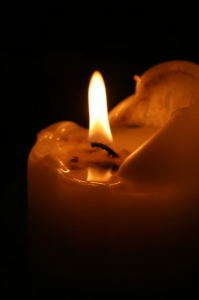 You can pray for your deceased relatives or even for people in purgatory who might not have anyone to pray for them. Those in purgatory (sometimes called poor souls) can also pray for us. Saints in heaven. Likewise, we can turn to the saints in heaven and ask them to intercede, or pray for us. Friendship with the saints can help us grow closer to Christ. There are 39 chapters, two appendices, and an index. It’s arranged much like the big green Catechism, and it’s written for a younger crowd (I would call it middle grade). 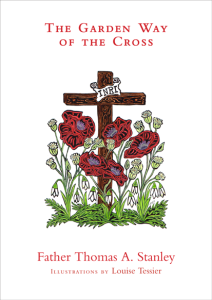 Each chapter starts with a reference from the Catechism and an introduction. There are “Did You Know?” callout boxes, “BTW” facts, and a “Catholic VIP” highlighted in each chapter. 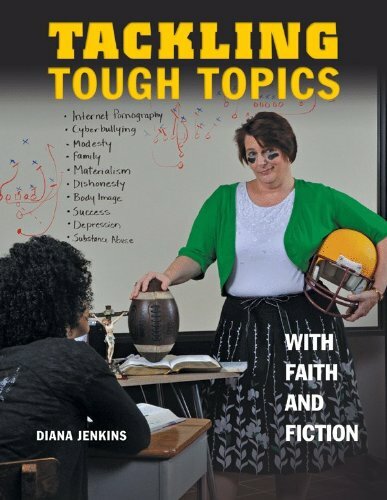 Each chapter has a “Scripture Link,” with a relevant passage from the Bible, “Brainstorm” activities that aren’t hard or weird, and ends with a “From My Heart” and “Now Act!” that could well be assignments. Each chapter has a short bulleted “Recap” list, and it’s laid out in a way that I can only call brilliant. It’s fun to look at and read, and it sure doesn’t hurt that the content is stellar. 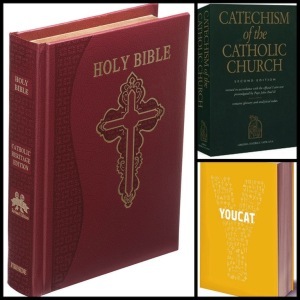 If you’re anything like me, you looked at the Catechism and thought, “There’s NO WAY I can read that and understand it, retain the information, have any luck at all.” I was shocked when I started reading the Catechism (after my spiritual director had encouraged me for, oh, three years or so) and it was NOT SO BAD! 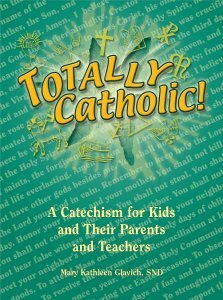 Even so, there’s a lot in the Catechism. It’s really more of a reference than a fun reading adventure (though it can be that, don’t get me wrong). What Servant has pulled together here is a great companion to your reference shelf. I caught myself diving into this when I was looking for additional information on different topics for Confirmation Boot Camp, and I know I’ll use it in preparing talks and columns. This book is designed and arranged to be a companion to the Catechism. It’s easy to use and it’s cross referenced with paragraphs in the Catechism. Here’s a little excerpt, from Part Two, Chapter Four: Other Celebrations of the Liturgy. The Church’s liturgy is primarily the sacraments, which directly confer the grace they signify. Besides the sacraments, however, there are also sacramentals. Both should be seen together, because both are sources of divine grace. But sacramentals were not immediately instituted by Christ. They were, and are, instituted by the Church, which is guided by her Founder, Jesus Christ. 664. How do sacramentals differ from the sacraments? They differ from the sacraments in not being instrumental causes of grace. Rather, they arouse the faith of believers to better dispose themselves for the reception of grace from the sacraments. 665. What is the characteristic of all the sacramentals? 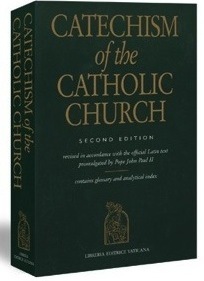 This is an indispensable guide for all Catholics. Whether you want to learn more about your faith, need a boost in teaching it, or are just curious, this book is sure to provide clear and concise information. 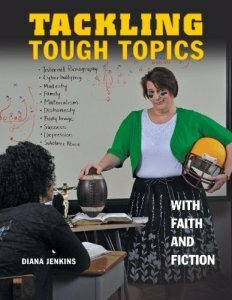 There are topics that make parents and catechists shudder and quake, and Diana Jenkins has gathered them all in the covers of this book. 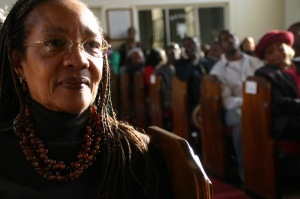 She’s addressed them with the fearless face of faith and her approach is unique and more than a little brilliant. The Facts: This is the statistical informational part. As a teacher or parent, you may or may not actually share this with students. Scripture and the Catechism: While this too is designed for the adult leader, many times it will be helpful for the students. The Story: Each chapter is centered around a fictional story. Depending on your set-up, you might decide to read it aloud, to have students read it on their own, or to rework it a bit. 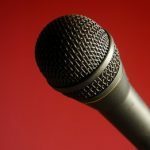 Discussion Questions: Though I roll my eyes at the plethora of discussion questions in everything these days, in this application, they’re not only helpful, but they’re well done. Activity: While there’s an activity for each topic/chapter, there’s also an index with ideas for adjusting them too. Prayer: These are great. GREAT. And let’s not forget that, among the many teaching tools we have as parents and catechists, that prayer is the most powerful. The Message: This is a round-up of practical suggestions for students to apply the chapter’s issue. 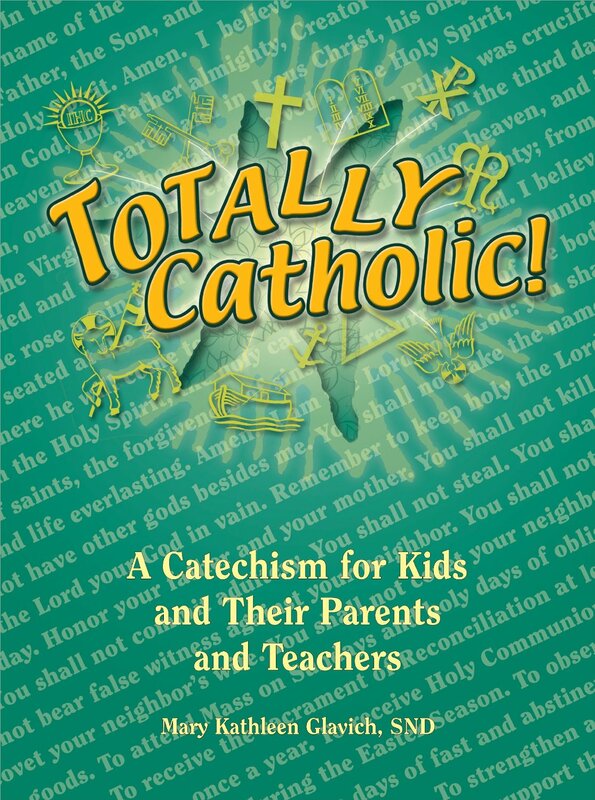 All in all, this is a resource I am glad to have on-hand and which I’ll be sharing with all the parents and catechists I know. Make sure it’s a Catholic version with all the “extra” books. make sure you’re familiar with it. Don’t be afraid to read right out of the actual Bible. Don’t be ignorant of Scripture. And help your students not to be ignorant either. I have a lesson that I do that involves half the class using the missalette and half the class using the Bible. It’s a visual way of showing them that what’s in the missalette is the same as what’s in the actual Bible. One of my goals when I teach weekly religious education classes with 3rd grade and older is to have them open their Bibles at least once during the hour we’re together. It’s not an easy goal and I don’t always get to it. 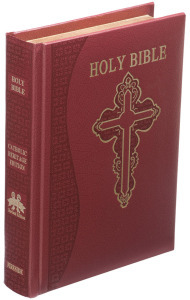 All the same, this is the most important book we have at our disposal. You can find it online for free and in searchable formats, but there’s something to be said for the good ole brick version. I like to read things out of the actual Catechism every so often, and with the older kids, especially the Confirmation class, I make them all turn to the paragraph. 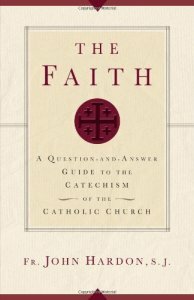 It’s important to know how the Catechism works, because it’s how all Church documents work. Numbered paragraphs are weird, but they sure are nice when it comes to finding something specific. And who knew there was so much good stuff in the Catechism? And that it was so easy to read? I use the Youcat with nearly every single class I teach. It’s indispensable and it’s something that even adults can understand. I tell parents, whenever I can get their attention, that this is a resource they too need to have in their home, one they need to also be familiar with. The topics are set in question-and-answer format, so everyone who’s a fan of the old Baltimore Catechism can perk up and get on board. The phrasing is modern and there’s an index (which I hope to see improved and expanded). 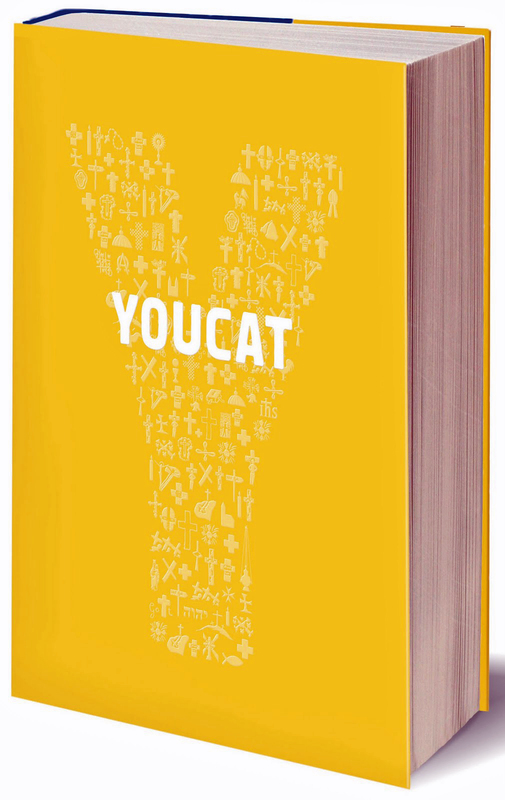 Best of all, the Youcat cross-references with both the Bible and the Catechism, so you can read more about every topic. It’s a sort of introductory text, but it’s where almost everyone I know (myself included) need to start. If you haven’t already checked it out, I encourage you to do so! Adult education has been on my heart in a growing way over the last few years. Of course, if you had told me ten years ago, when I was first roped in began my volunteering as a catechist that I would be leaning toward adult education, I would have laughed so hard I would have fallen over. And that would have just been the beginning of the conversation. It didn’t take long as a catechist, back when I taught 3rd grade, to see that the connection was really with parents. My role, I quickly saw, was as more a farmer or gardner than a harvester. I planted seeds, and I wasn’t even the primary planter. I was just helping. That’s come home to me over the years, as I’ve worked with various age-groups (now primarily 5th grade and our 8th grade Confirmation class). Much of the time, the parents don’t know more than the kids. Many of them are almost terrified to take the reins, to teach, to take the lead. I understand that. I do. And it also breaks my heart. 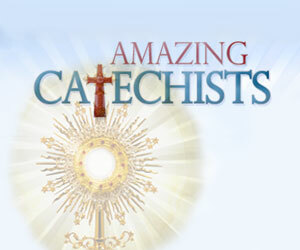 I’ve been a catechist almost as long as I’ve been Catholic. I don’t know more than many of the people around me, but I do have this gift of teaching. And the longer I teach, guide, and work with the kids, the more I’m convinced that we need something for adults. I haven’t been to a parish Bible study or faith formation program in years. I’m in the season of small kids, and my husband works long hours. In our small parish, babysitting isn’t an option. 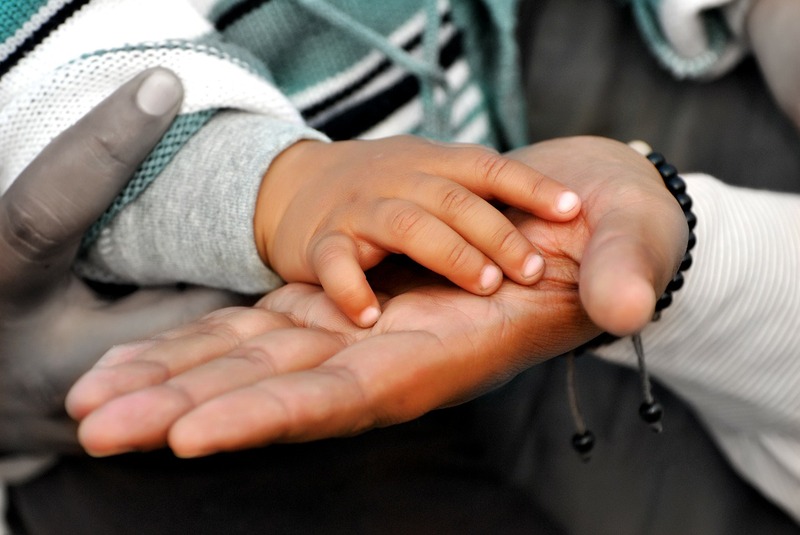 I’m not saying it should be—coordinating childcare presents a whole other set of challenges, and I speak as one who’s tried to coordinate that for parish programs in the past). I also find that I’m done in the evenings: I don’t even want to leave the house or cut into the hour or so of awake time I might be lucky enough to get with my husband or a book. 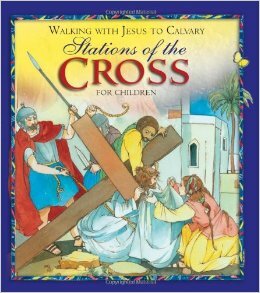 Recently, I reviewed a new Bible study program from Ascension Press over at CatholicMom.com. At the end of the post, I mentioned that if anyone was game for an online study, leave a comment. First, meet them where they are. It might be the backyard, it might be via email, and it might be online. Everyone’s busy. In fact, saying you’re busy doesn’t even catch my attention anymore, because everyone I know is busy. You might share a book or a talk. You might invite them to pray the rosary at a certain time tomorrow for a certain intention. You might have an online post to share. This year, I’ve made a commitment to email every single lesson to the parents of my 5th graders the night before our class. I also make it available via a Facebook page I’ve set up for our class. And you know what? They read it. I know, because the kids have told me in various ways. I know, because although I never ever get a reply, I see the fruits of it in my class. If the only catechesis those parents are getting is that email, then it’s better than nothing. If all they know is that their child is working on a trivia question and needs some help from them so they can get candy at the end of class, maybe it’s something they will learn too. Don’t give up. And don’t count low attendance as a reason to quit. If only one person attends or participates or gives you feedback, your efforts still matter. Measuring isn’t a bad thing, but it is something that I often find discouraging, especially when I use metrics that remind me that the effort I’ve put into something far exceed the “payoff” I think I’m supposed to get. In our parish, we’ve had a Lenten Soup Supper program for five years. It’s a simple program: a meal of soup, bread, and fruit, along with a brief program. This year, we had turnout that shocked everyone. But two years ago hardly anyone attended. Had our organizer not stuck with it, she would have never had a chance to be shocked at running out of chairs and needing another set of bowls. Our faith is JOYFUL. It’s not always fun. It’s not always happy. It’s not always feel-good. But it should inspire a smile. And smiles are contagious. They make people want to jump in. All that said, I’m still looking. There are some tremendous online programs, such as Living the Beatitudes, which starts today. I suspect this is where the future of adult education lies, but I also know from personal parish experience that people are looking for that local connection and relational opportunity. 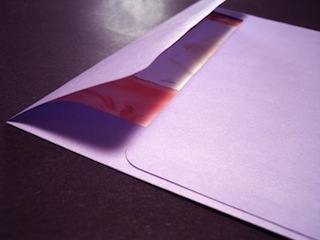 It was a strange-looking envelope, made even more so by the fact that no one in the house has a birthday in early May. Who could be sending a card? I didn’t recognize the return address, though the name was ringing a distant bell. To top things off, there was a lump in it. My surprise was made sweeter when I saw that it was a thank you card from one of my fifth-grade students. Our religious education year just finished, and she had missed the last class. Her mom, I’m sure, is responsible for the card that’s still on my counter. And her mom took the time to write a little note in the card, too. Being a catechist is a huge commitment. It’s often thankless. You have to have lessons and materials prepared, go with the flow when things don’t turn out as they should, and rely heavily on the Holy Spirit. What gets me through is that I really enjoy teaching and I do so love the ages I work with. Even so, getting that thank you card sure makes it easier to sign up for another year. When I started as a catechist, in my pre-married, pre-motherhood days, I had no thoughts about sick days. I stopped serving as a catechist not long after my first daughter was born, so I have found myself learning some new things this year, my first year back in the saddle in my new role as wife/mom/catechist. One of the most important lessons I have learned this year is that sick days are part of the deal, especially if you’re a parent with young children. Just last week, I found myself so sick that I could barely leave my bed, much less make it to my class. Communicate. When you think you’ll be missing, be sure to let the person in charge know. In our parish, finding subs is always a special challenge: more time to find them is always better. Have a team. I’m blessed to have a great pair of aides for my class: they have no fear with stepping in to teach and will fill me in with the details afterward. The students see familiar faces and the experience, all around, tends to be pretty good as a result. Plan ahead. I’m trying to get better about this, but I keep reminding myself that the first year is the hardest (I don’t have a file of “tried and true” lessons behind me). I always try to have my lesson done at least a few days early, and I send it to our religious education director and my teaching team. That way, if and when I’m not there, they have what they need. Smile. It’s not the end of the world. And when the kids hug you when you return, you’ll know how important you really are! 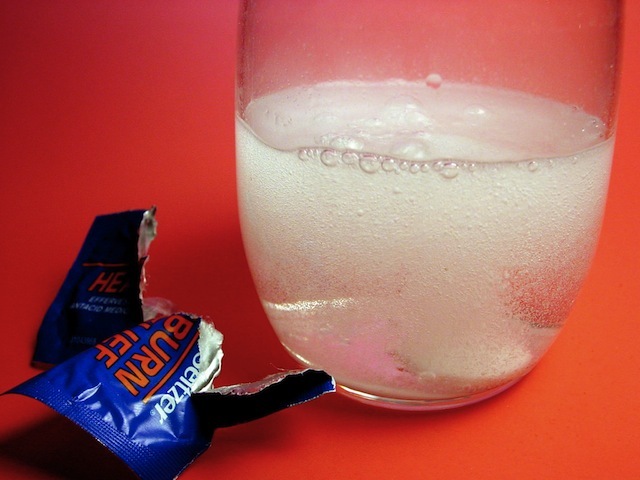 What tips do you have for calling in sick as a catechist?